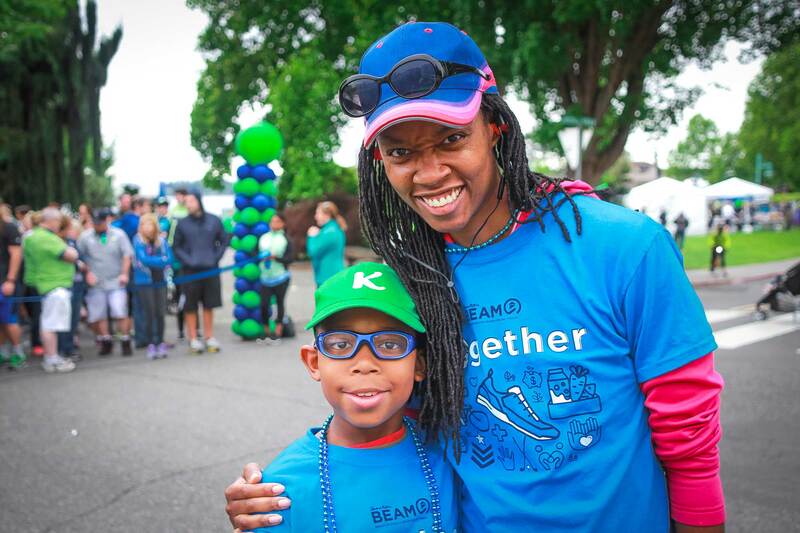 Click to view a gallery of last year’s event. 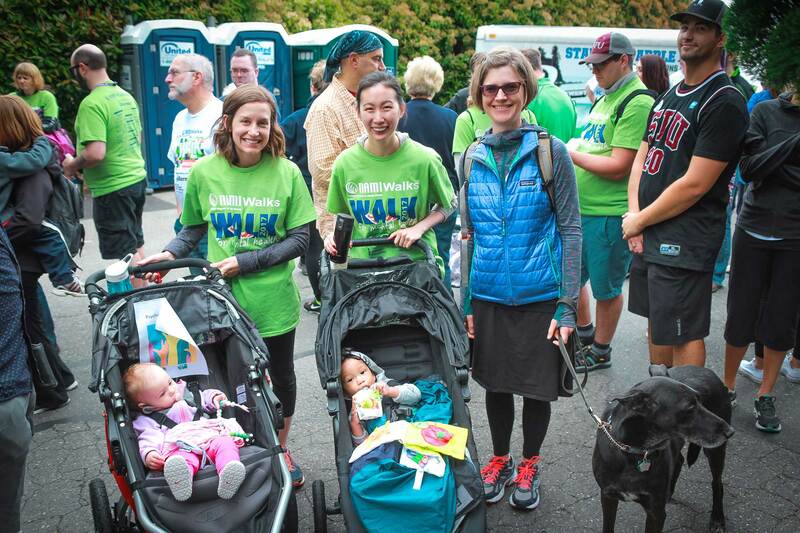 Walk For Mental Health in June! 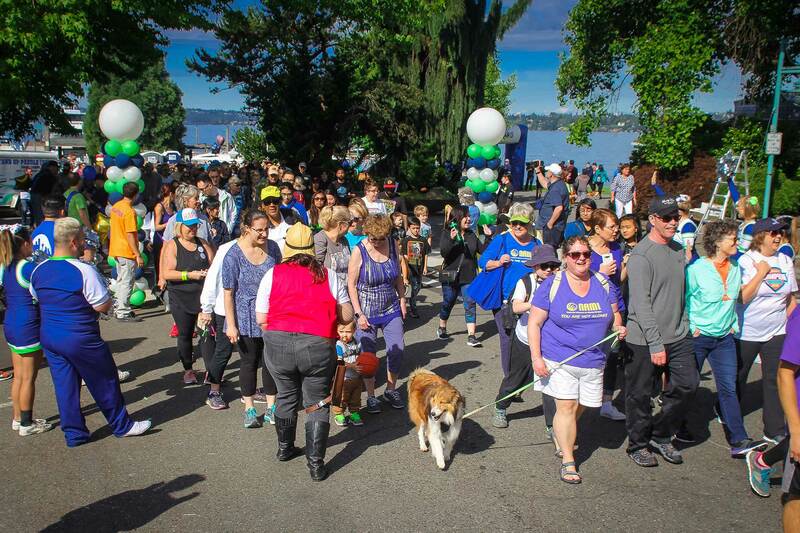 Participate in NAMI’s largest mental health awareness and fundraising event, taking place in 85 locations across the country. 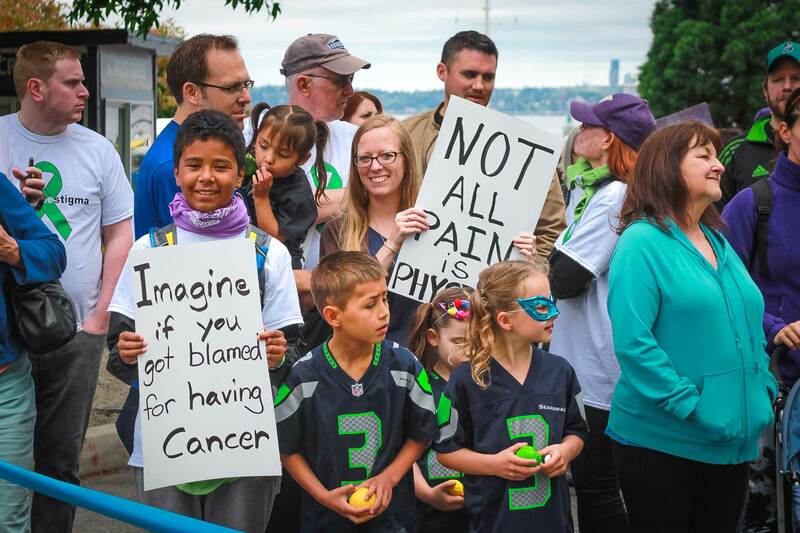 NAMIWalks events bring together people of all ages and fitness levels to combat stigma, raise funds and promote awareness of mental illness. 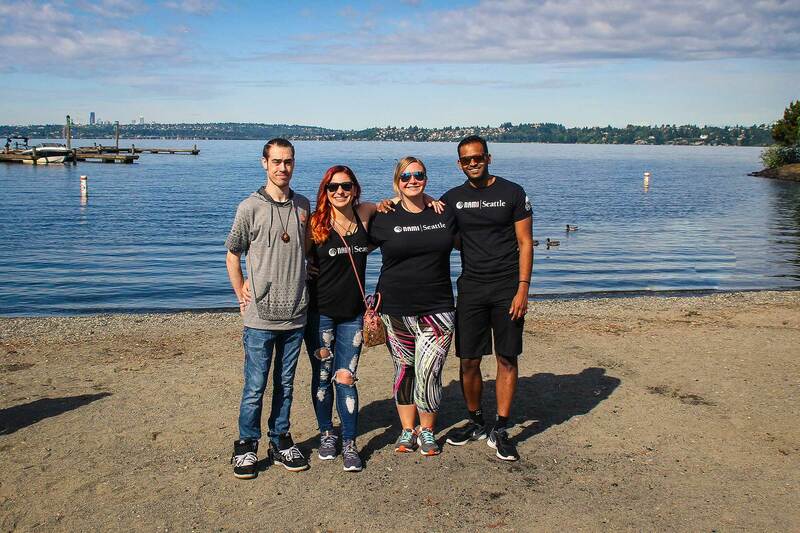 Each NAMIWalks 5K event is a celebration of recovery—a time when we come together to let the world know we are #stigmafree. There is no registration fee, but participants are encouraged to build teams, share stories and raise funds to support their local NAMI organizations. 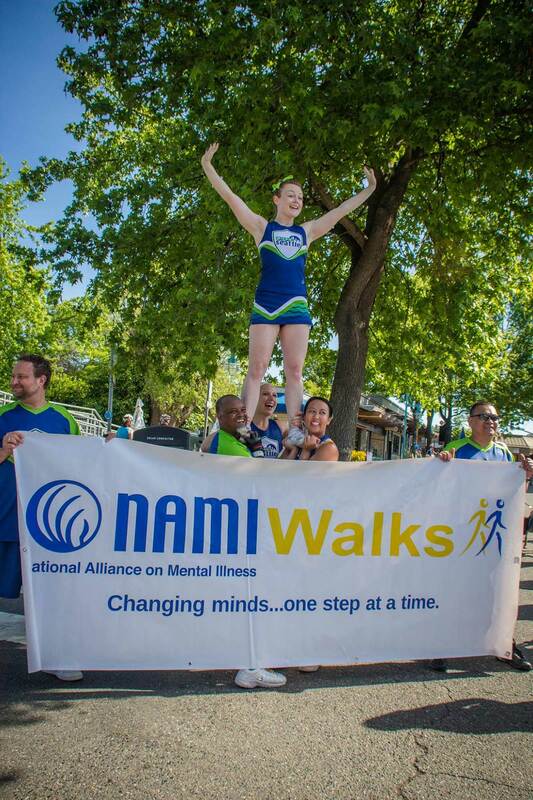 Participants raising at least $100 are given a NAMIWalks t-shirt on the day of their Walk. Other fundraising incentives may apply. 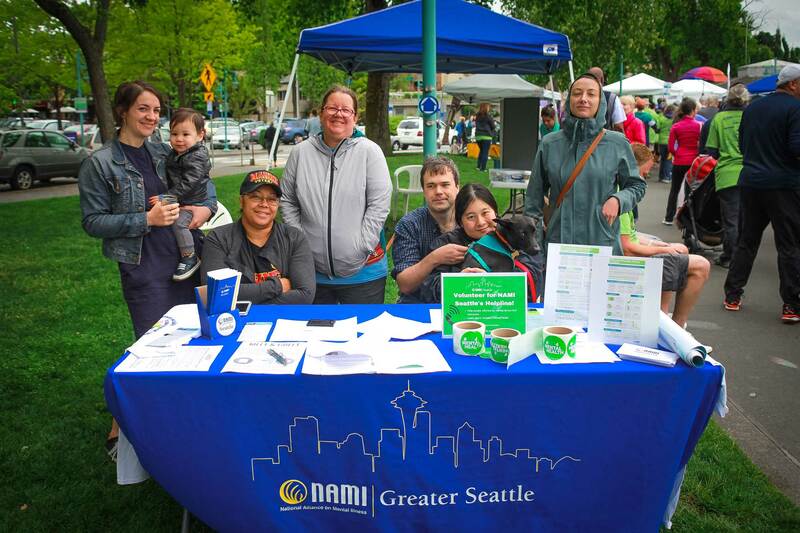 Visit our NAMIWalks website to learn more and register with NAMI Seattle today!